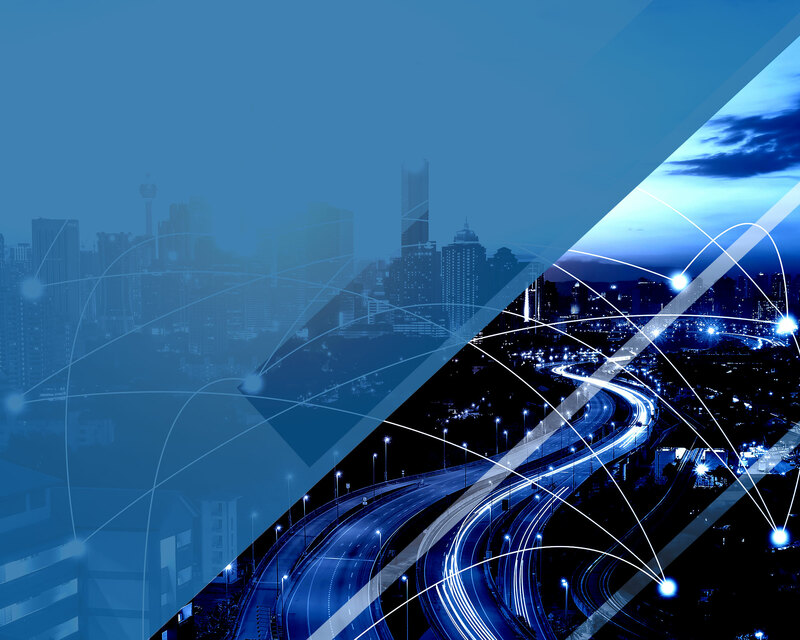 ADVANTAGE RT delivers business-grade Software-Defined WAN (SD-WAN) technology to address the challenges of evolving applications both today and tomorrow. Total flexibility to integrate Public Internet Connectivity is a key attribute of ADVANTAGE RT. Our solution is also truly Transport Independent which means that your connection extends to endpoints delivering support for physical or virtual environments, rich network services and across the branch, WAN Aggregation or Cloud. 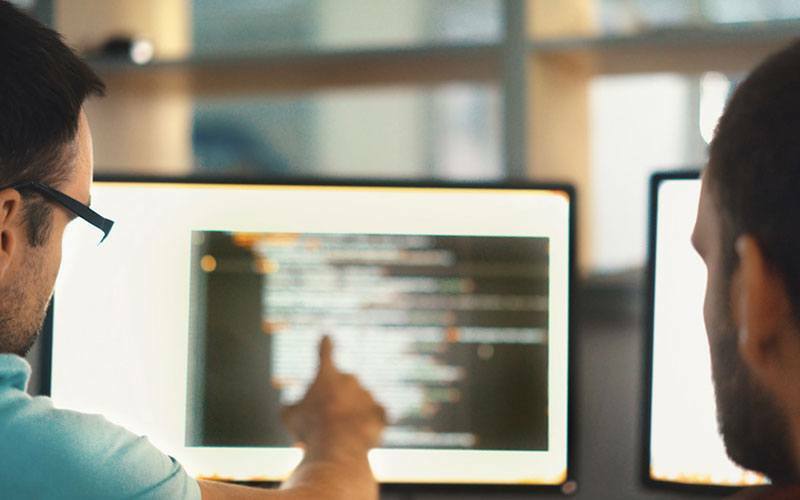 ADVANTAGE RT features Multi-Tenancy architecture which allows a single instance of a software application to service multiple customers, or tenants enabling branches to connect over any type of connection. 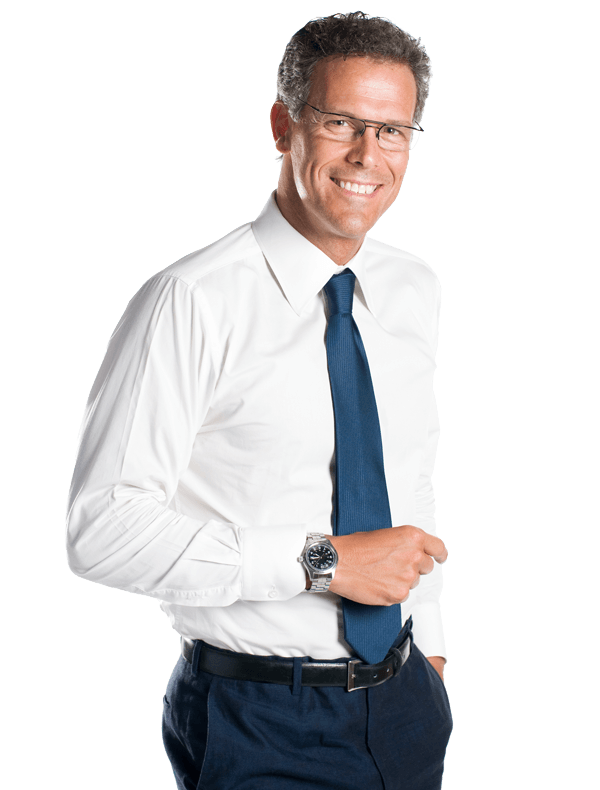 Multi-tenancy brings with it economical benefits because software development and maintenance costs are shared. The ADVANTAGE RT solution and services portfolio lets you extract maximum value from your network while better ensuring its security. Whether you’re looking to predict the next network trouble spot, to improve operational efficiency in your venue or to securely on-board any and every device, ADVANTAGE RT helps you get it done right. And your users? They get an awesome experience in the process. Wireless analytics that provide network insight and KPIs for thousands of access points. SmartCell Insight aids in capacity planning by helping you identify which access points are over- and under-used. It also helps to identify the root causes of lapses in service levels. Detailed wireless network intelligence saves you time with ready access to wireless network data. You can focus on strategic priorities rather than day-to-day wireless service problems. Wi-Fi planning tool ideal for designing and estimating before Wi-Fi access point installation. Before any actual AP deployment, ZonePlanner lets installers determine the correct quantity, placement and configuration required to deliver full coverage for end-users while minimizing signal bleed into unsecured areas. Users can preview the network by channel or SSID ensuring the network conforms to any specification. 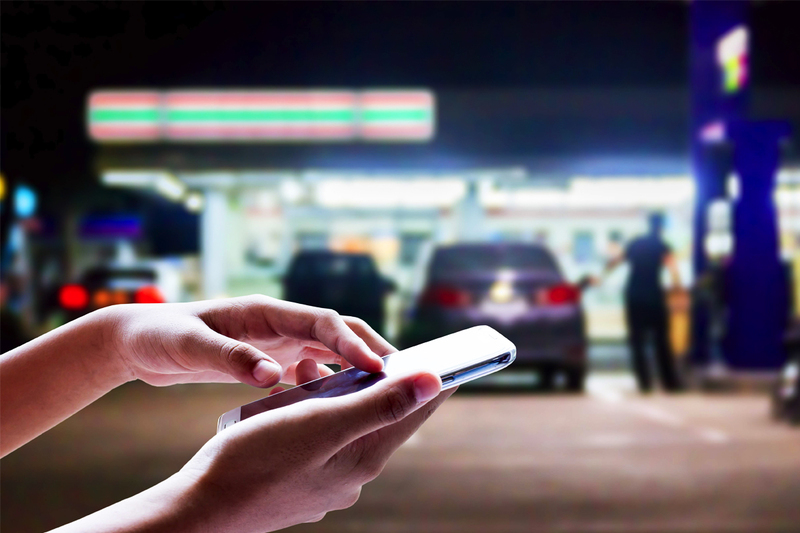 Wi-Fi location analytics for asset tracking, monetization and customer engagement. Smart Positioning Technology offers secure APIs that ADVANTAGE RT ecosystem partners leverage to develop applications with location-aware features while ensuring data privacy. These third-party applications provide customized location-based solutions catered to different industries. Security and policy management platform for wired and wireless, BYOD, guests and IoT. Smart Positioning Technology offers secure APIs that ADVANTAGE RT ecosystem partners leverage to develop applications with location-aware features while ensuring data privacy. These third-party applications provide customized location-based solutions catered to different industries. Enterprises or Managed Service Providers can also use SPoT APIs to incorporate location data into their own applications. Engage with customers and keep them coming back to the store with an unforgettable digital experience. Make connectivity so simple and inspiring that customers become brand ambassadors. Knowing who your customers are and what they do digitally in store helps you interact better, deliver outstanding service and design smarter through context-appropriate promotions. Integrate on-line with in-store shopping experience to change your shoppers into faithful customers who will be welcomed back every time they connect. Do you want to know about the potential of your Wi-Fi network. ADVANTAGE RT develops solutions enabling mobile users, employees, visitors, and guests to connect securely and seamlessly to public and private Wi-Fi networks. 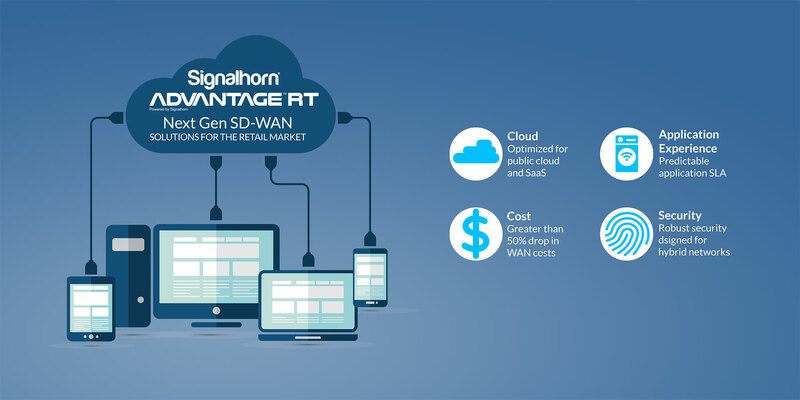 ADVANTAGE RT powered by Signalhorn is a complete, highly scalable solution to manage tens of thousands of Wi-Fi users concurrently. ADVANTAGE RT leverages the Wi-Fi experience to increase customer engagement, and create new revenue opportunities. ADVANTAGE RT unlocks the marketing potential of in-store Wi-Fi and maximizes customer service, customer loyalty and revenue generation. 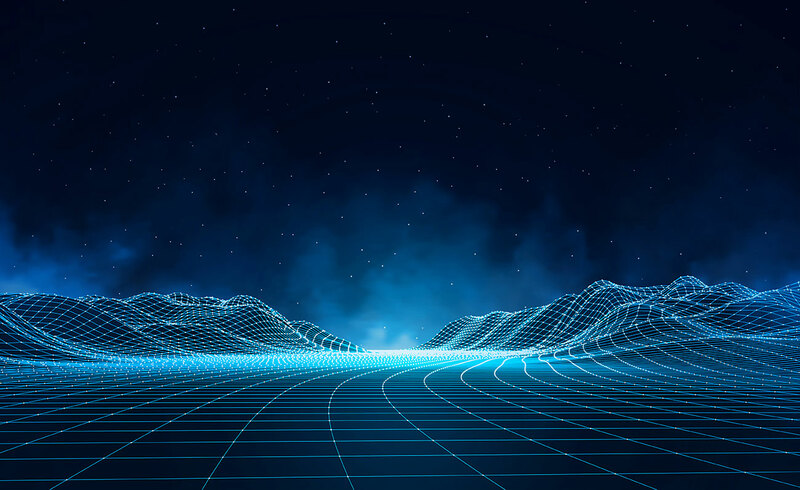 Gain rich services like WAN optimization and firewall or basic WAN connectivity, for physical or virtual platforms across the branch, WAN, or cloud. Get real-time application optimization for productivity and SaaS applications. Intentbased dynamic path control optimizes network and application performance. Deploy applications in minutes, on any platform. Deliver a consistent user experience and predictable performance. Get cloud-based or on-premises security with a broad ecosystem for superior threat intelligence. Get faster, easier deployment and operation of your WAN, and faster performance using less bandwidth. 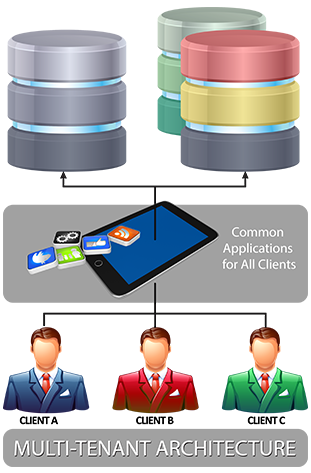 Securely connect users to applications. Multilayer security encrypts all data for protection from the WAN edge to the cloud. Deploy your WAN over any type of connection, such as MPLS, Internet, or 4G LTE.